● Add notes to candidates and more! Click here to download the instructional document. To get started, you’ll need to choose the ATS as your applicant delivery method when posting a job. 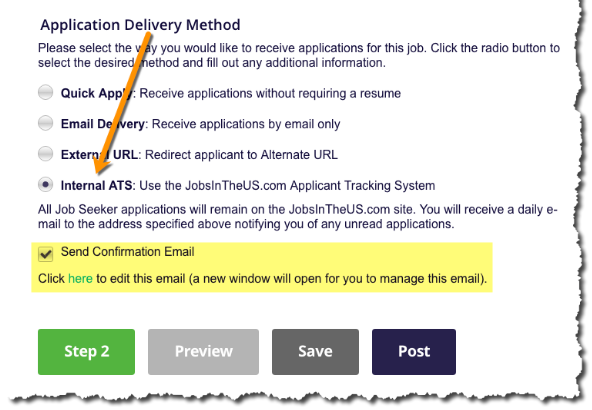 To send job seekers a custom auto-response, check the confirmation email box should you wish them to receive it. 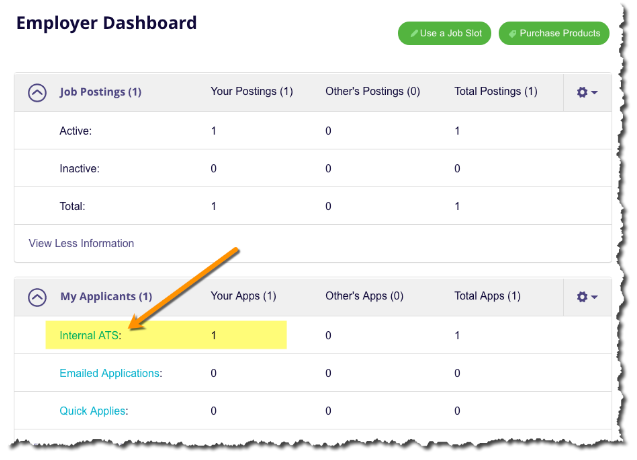 Once you begin receiving applications simply navigate to them from your dashboard homepage.They will be listed under My Applicants > Internal ATS. 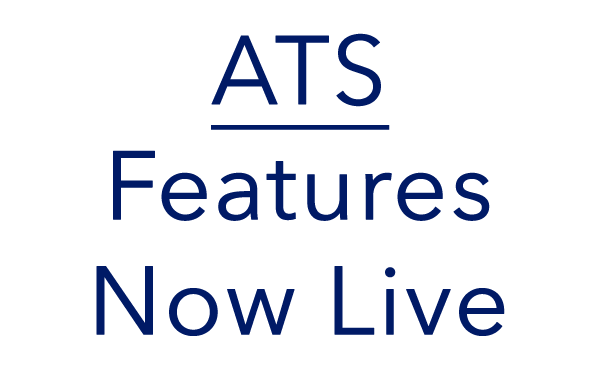 Just click the candidate name (blue link) to access the ATS features for them.